Even my husband, who was always reticent to wearing slippers complaining they were for middle-aged man, is now never seen without them in the house. People visiting (both old and young!) 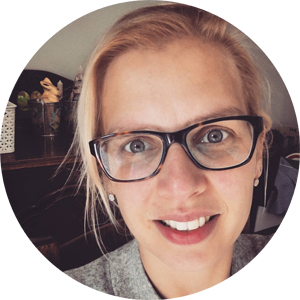 often ask us where we have bought them, so I thought I would write about them on my blog. But it is not just about the looks! When I go out of the house I now look forward to getting back into my slippers, that’s how comfy they are! 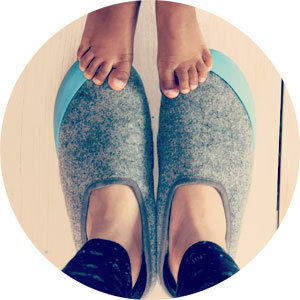 Mahabis have recently upgraded their slippers and they now have a 100% woollen lining. Their customer service seems to be good: I had a problem with the first pairs I ordered and was sent replacement slippers and extra soles for free! 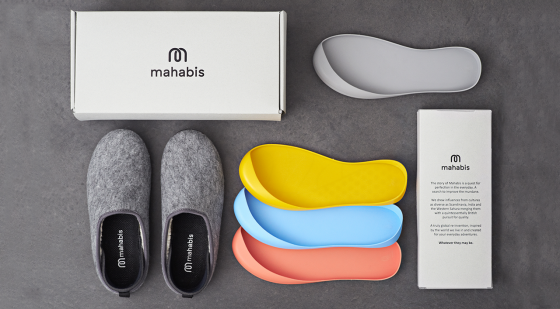 If you sign up to Mahabis’ newsletter you get a 10% code so if you are tempted to get yourself a pair, make sure to sign up. The whole design process of the slippers sounds very interesting too and you can read more on this over here. So that’s me about my slippers. What do you wear to feel cosy at home?